OnePlus 2 is spotted in China's TENAA Certification, which is going to be launched in few days . OnePlus 2 from the date of announcement of launch started appearing in NEWS. OnePlus 2 camera quality and comparison with other flagship was uploaded in YoutTube by renowned tech reviewer MKBHD . 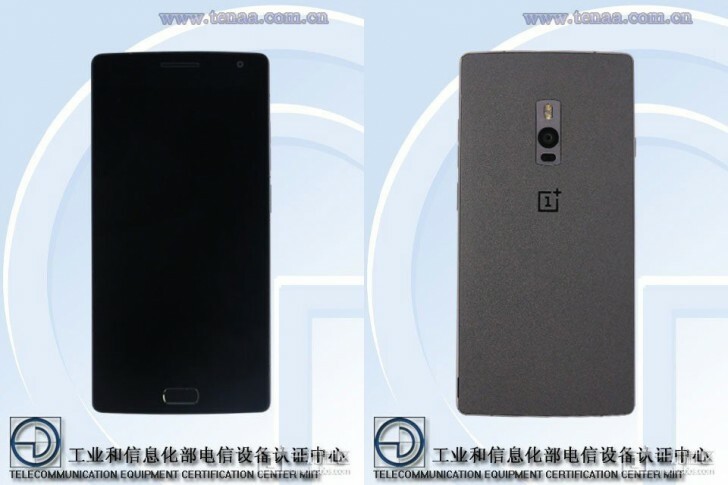 For past few days OnePlus 2 rumors are appearing. 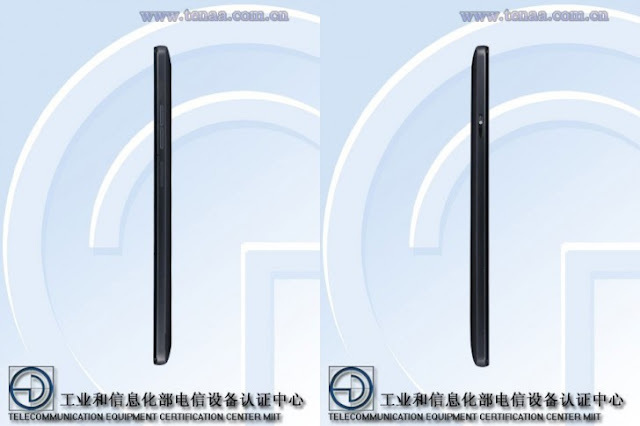 There are some images available of the OnePlus 2 through TENAA. There are some new changes to the OnePlus 2. The changes in phone's exteriro seems to be in camera which is still in center but lowered a little bit compared to OnePlus One. The Exterior of device is a little changed with a slight curve at top in the back and the most interesting change is HOME BUTTON. As revealed by OnePlus, OnePlus 2 will have fingerprint senor. With all this we can conclude that fingerprint may be placed in that home button. The power on button is to the left and volume rocker to the right. But these are just imahes we are not sure about the device.